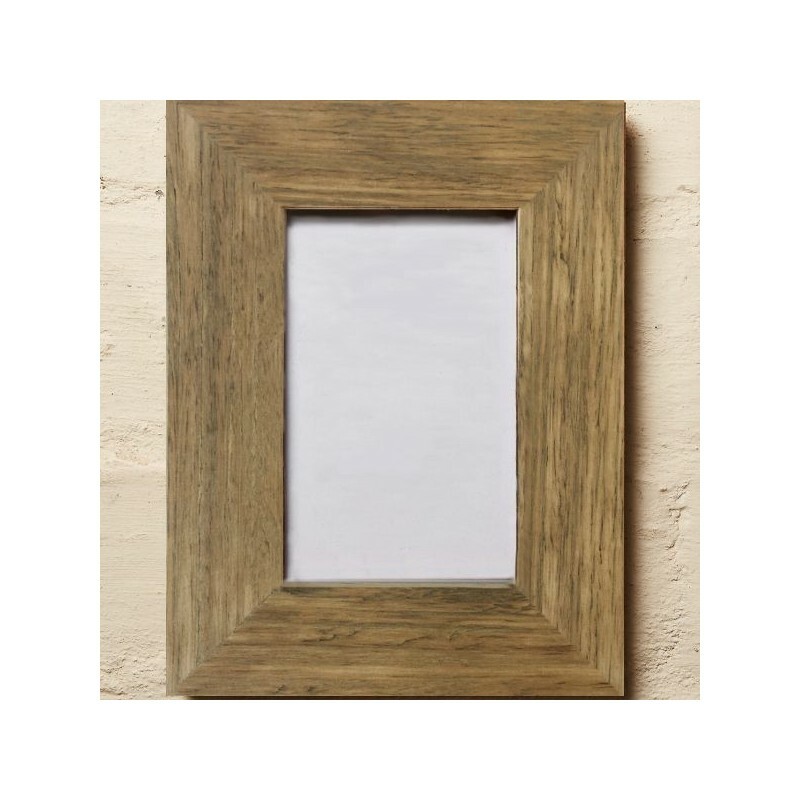 Beautiful wooden photo frame hand-crafted from rescued timber. Ready to hang or stand. Made in Australia. Unvarnished. 7" x 5". 7" x 5" (175mm x 125mm). 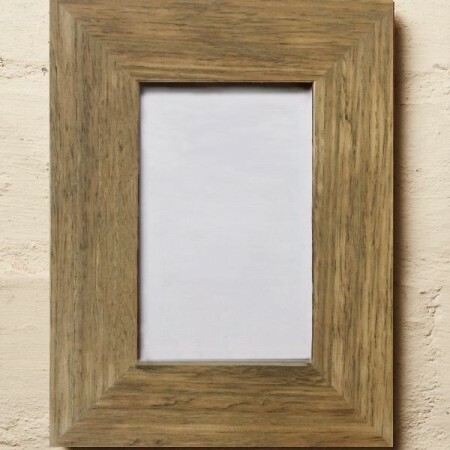 Wood border of frame is 5cm wide.